The Rains Jacket is a functional and casual outerwear piece, a contemporary unisex rain jacket silhouette. 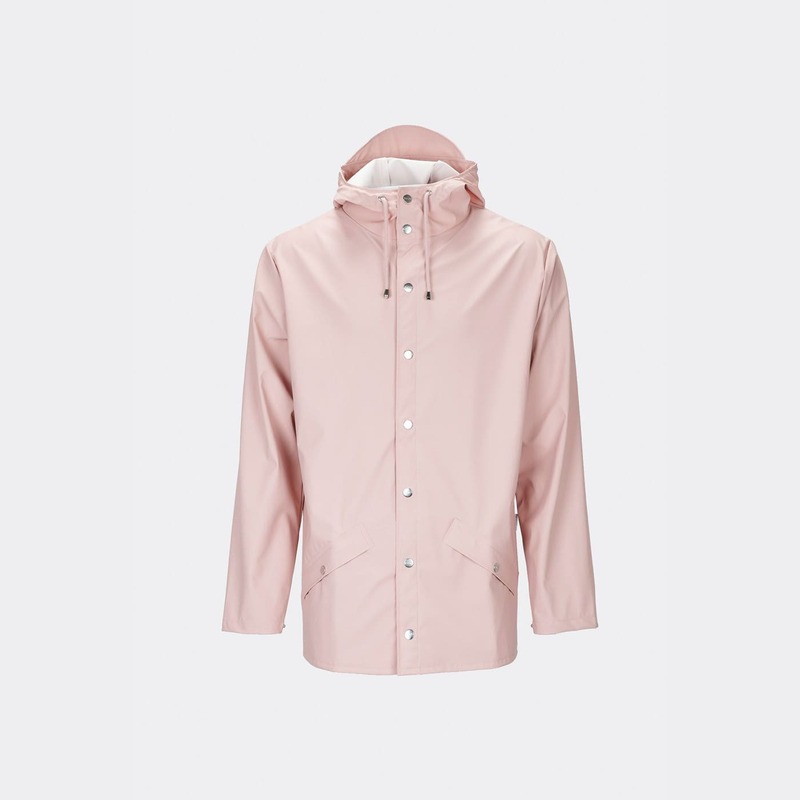 As the name indicates it’s a basic style, an urban version of a conventional jacket with classic rainwear details such as the storm shield and snap buttons at the sleeve hem. Resident Store in Frome, United Kingdom.